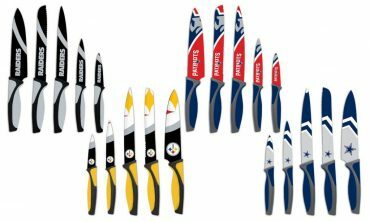 The Sports Vault NFL Kitchen 5-pc Knife Set Just $21.99! 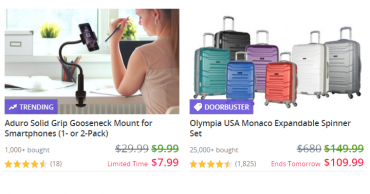 Groupon Cyber Sale is LIVE! 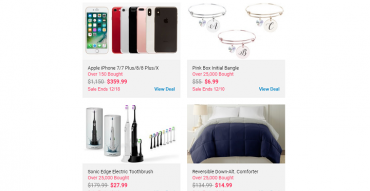 Save up to 80% off Tech, Home and More! 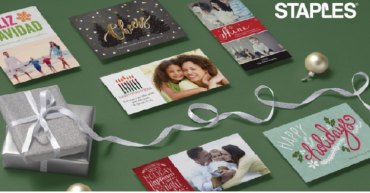 Staples: Get Custom Holiday Cards or Invitations for 71% off! 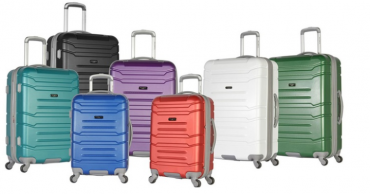 I Use this Every Year! 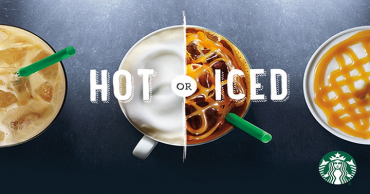 Groupon: $5 for a $10 Starbucks eGift Card! 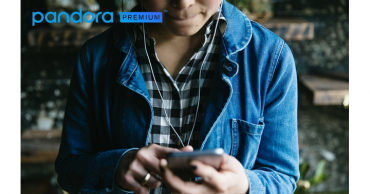 Invitation Only, Check Your Emails! 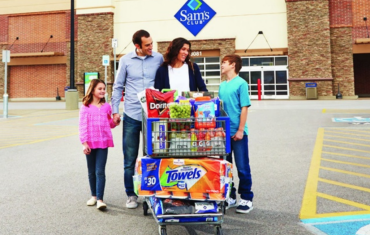 Groupon: One Year Sam’s Club Membership w/ eGift Card & Instant Savings As Low As $35.00! 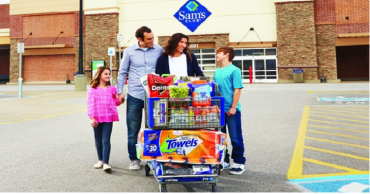 Sam’s Club One Year Membership + $45 in eGift Cards & Instant Savings for Only $35!